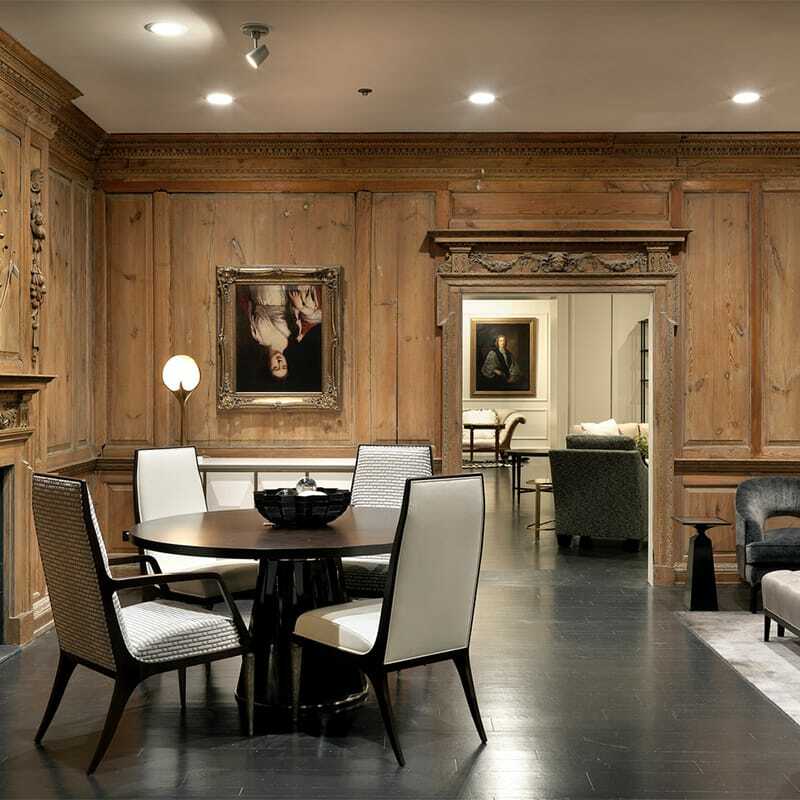 Located within the historic Merchandise Mart in the heart of downtown Chicago, this 20,000 SF complex renovation of the Baker Furniture Showroom was successfully completed on time with no impact to ongoing operations in the bustling, 4.2 million SF Merchandise Mart. Designed by Haigh Architects, this modern space represents the first new-concept showroom for Baker Interiors Group. 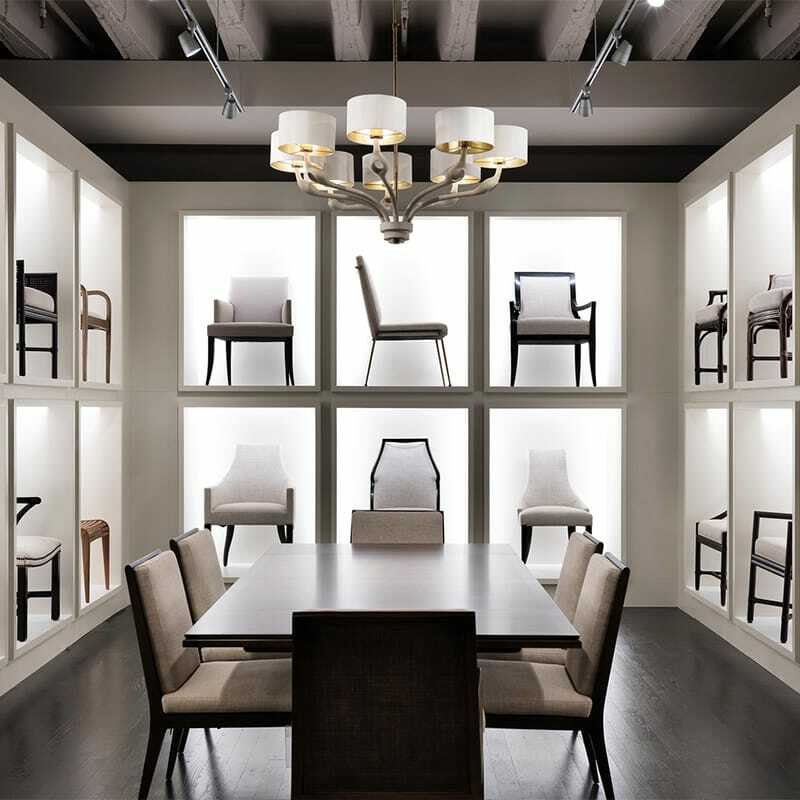 The new showroom showcases high-end, very detailed finishes and unique decorative elements to enhance Baker’s upscale product offering. Architectural elements include marble floorings, wood wall paneling and distinctive light fixtures. The innovative space features distinct design concepts in each section of the showroom based on customer design preferences. 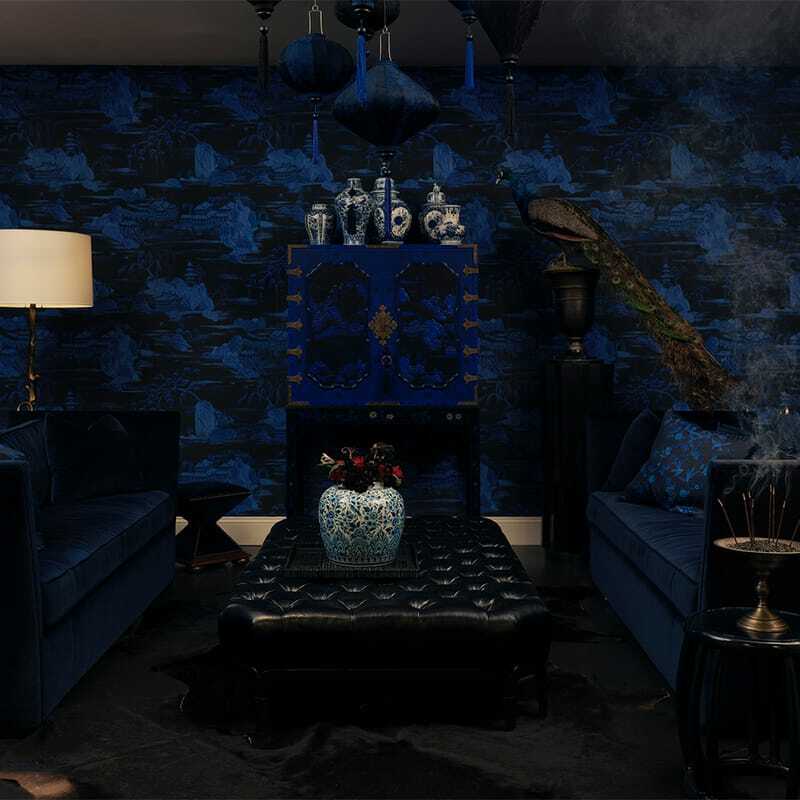 The different spaces highlight Baker’s high-end products including furniture, lighting, fabric, wallpaper, fine art and rugs. All interior finishes for this project had to be completed in conjunction with Baker’s high quality standards. All project work was completed while the Merchandise Mart remained occupied. Gilbane worked closely with the client and building management to minimize disruptions to tenants, visitors and employees. Ultimately, Gilbane successfully completed the project with zero impact to ongoing operations!